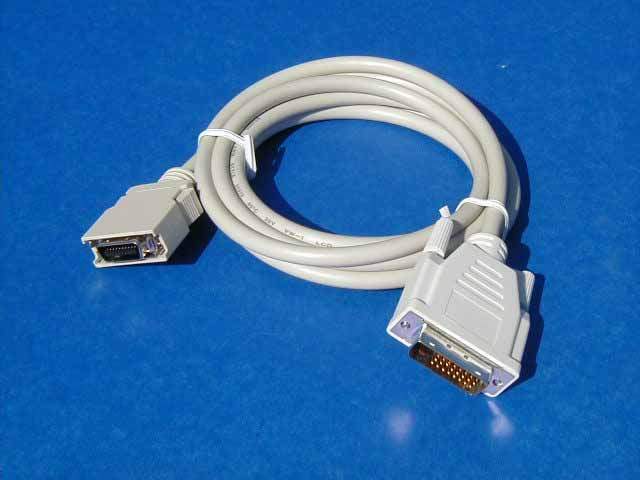 The MDR 20 Connector most commonly used on Compaq Monitor and ATI Cards. Used rarely in some MAC Machines. Cable is in Colors Black and Beige (Pictured). As this is a Very hard to find cable we will send which ever color we can supply at the time of the Order.